A dirty slip of parchment falls from the pages of an ancient manuscript. Deciphered by the indefatigable Otto Liedenbrock, professor of geology, and his reluctant nephew, Axel, the parchment's coded message is a wild assertion made by a medieval alchemist: Inside a volcano in Iceland is a passageway to the center of the earth. Impossible, says Axel—the temperature of the earth's core is far too high for any human being to go near it. That is one theory, the professor replies. Two days later, they embark on a journey so fantastic it will alter the very meaning of history. 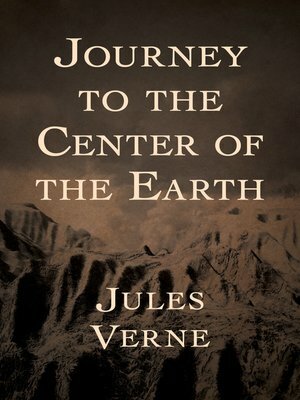 First published in 1864, Journey to the Center of the Earth is a cornerstone of science fiction and one of the greatest stories ever told. This ebook edition contains the classic Ward Lock & Co. translation of 1877, one of the first English-language versions faithful to the original French.